ATC Series AT Clutch: Rugged and durable operation.  The ATC clutch design represents the top combination of features to allow mounting of the largest range of pulleys, sheaves or sprockets with keys and snap rings or bolts for optimum durability. The sheaves or pulleys selected as standard offerings to support the line are paired to the torque capability of each clutch. The torques and wear lives have been created to match industry-standard reducers and motors by shaft size and bore size.